The best part about being located in Middle Tennessee is that it’s a relatively easy drive to anywhere in the state. Tennessee has so many interesting things to do that there are ample options for short road trips. Here are five of our favorties that are a little different than the typical Gracetown pilgrimage or Pigeon Forge visit. 1.See the Lost Sea- The Lost Sea is America’s largest underwater lake (and the second largest in the world). The lake covers more than 4 acres and is recognized by the U.S. Department of the interior as a Registered National Natural Landmark. It is part of an extensive and historic cave system called Craighead Caverns. 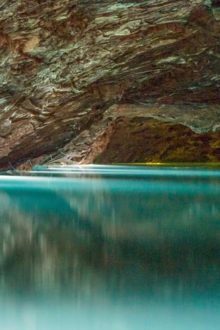 The caverns have been known and used since the days of the Cherokee Indians. 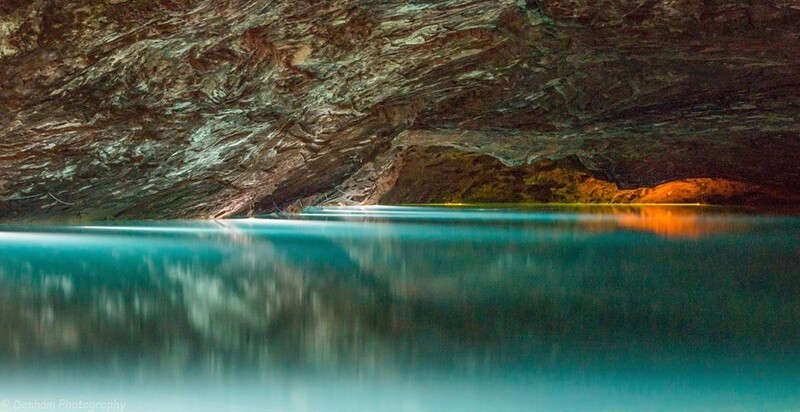 Today, you can take a guided tour of the caves, which finishes with a glass bottom boat ride through the lake. Afterwards you can walk the lovely nature trail, or get an ice cream and watch some glass blowing in the historic old Sweetwater Village. The Lost Sea is located 81 miles from Sparta (about an hour and forty minute drive). It is in Sweetwater on Hwy. 68, just seven miles off I-75, exit #60. It is open every day except Christmas. Here is the website: The Lost Sea. PIN2. Visit the Jack Daniels Distillery- Tennessee is known for its whiskey, and the most famous of all is Jack Daniels. The tour is fascinating, and has even been recognized by Forbes as one of the best whiskey tours in the world (the only other one from the US that made the list was Maker’s Mark). First licensed in 1866, the Jack Daniels distillery is the country’s oldest registered distillery and remains a National Historic site. 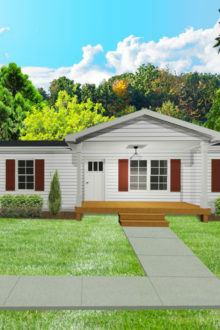 It is located in the tiny town of Lynchburg (population 361). There are a number of tours you can take. Since Lynchburg was a dry county there is a very interesting dry tour that is great if you are driving. Or you can pay a little more and sample the goods (please make sure you have a designated driver). 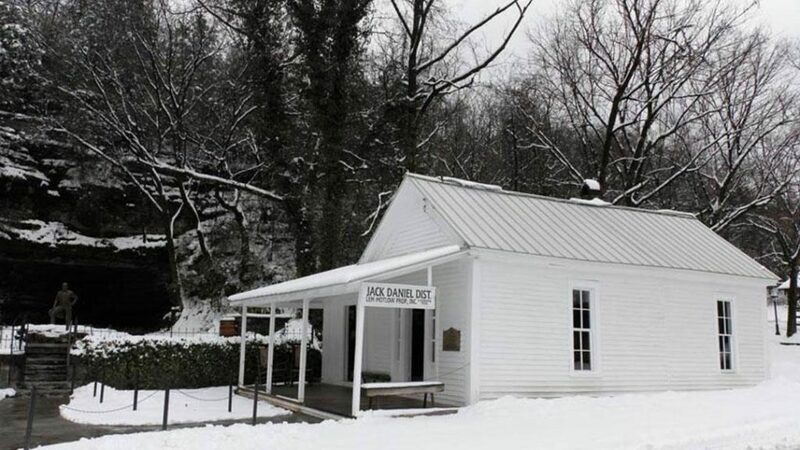 Jack Daniels is located 76 miles from Sparta (about an hour and half drive). It is located at 182 Lynchburg highway, which is off TN-55 . There are tours every day except Thanksgiving, Christmas Eve, Christmas and New Year’s. Here is the website: Visit Jack Daniels. 3. 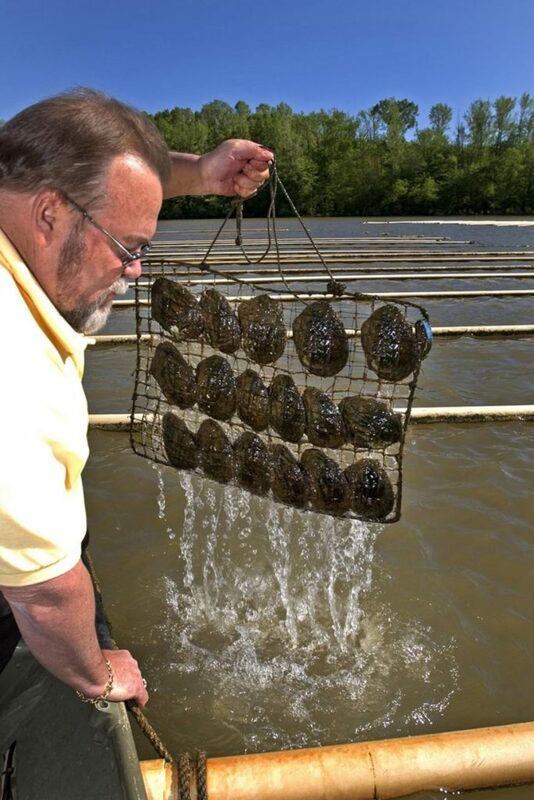 Tennessee River Freshwater Pearl Farm- This is another thing you only find in Tennessee: America’s only pearl farm. It was originally founded as one of eight pilot farm locations in 1979. The founders tried to adapt Japanese Pearl culturing techniques to Tennessee waters and indigineous mussels. After a number of failed attempts, they streamlined their operations and settled on this location in Birdsong Creek. 1984 was the first year a productive harvest was turned. It is a beautiful location and there are many fun and relaxing things to do. You can tour the pearl farm and museum, charter a boat and dock at the marina, or stay in one of the nearby resorts. Tennessee River Pearl Farm is located 180 miles from Sparta (about a two hour and forty minute drive). It is on 255 Marina Road – 9 Miles North of Exit 133 on I-40. Camden Kentucky Lake, Tennessee. It is open Monday-Saturday, 8:00 am-5:00 pm and Sundays 9:00 am-5:00 pm. 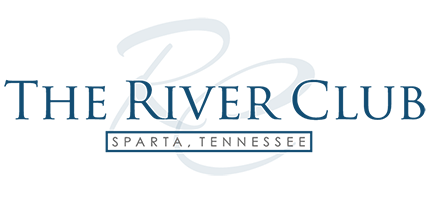 Here is the website: Freshwater Pearl Farm. 4. Drive the Trail of the Dragon- If you like to drive a car or motorcycle, you will love this. It has a stunning 318 curves over only 11 miles, and is considered “the destination” for thousands of motorcycle and sports car fans. It is bordered by the Great Smoky Mountains and the Cherokee Natural Forest and is as beautiful as it is fun to drive. 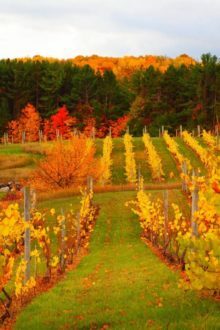 While you’re there you can also drive the stunning Cherohala Skyway, and even stay the night in Gatlinburg or visit some of its moonshine distileries. The Trail of the Dragon is located 270 miles from Sparta (about a four hour and ten minute drive). It’s offical designation is US 129. Here is the website: Tail of the Dragon. 5. Visit Memphis and stay at The Peabody Hotel- If you like music and culture, you have to visit Memphis. Listen to some music, eat in one of its world class restaurants, or even visit Graceland. There are always things to do. But if you want to make your trip truly unique, we recommend a stay in The Peabody Hotel. The Peabody is an opulent, grand old hotel. Originally founded in 1869, the current structure dates to 1925. It is a delight for anyone that likes art deco, old world elegance or even a luxury spa. What makes it truly unique, though, are the ducks that march from The Royal Duck Palace (located on the roof), down the elevator, through the lobby and into the fountain every day at 11:00 am and 5:00 pm. The Royal Duck Palace, which cost $200,000 to build, is made of marble and glass and features its very own fountain with a bronze duck spitting water. It also includes a small house – a replica of the hotel – where the ducks can nest in their own front yard. It must be seen to be believed. Memphis is located 307 miles from Sparta (about a four hour and twenty minute drive). Here is the Peabody’s website (it includes LOTS of information about the ducks): The Peabody Memphis. The Duck March. Video courtesy of Rebecca Rein. Would love for you folks to send us more information about these sites ! We plan on moving to North Carolina, but Tenn. isn’t far ! Thank you.